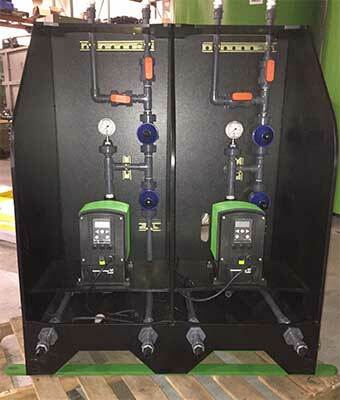 Ecologix chemical feed and chemical mixing systems are engineered to meet the requirements specific to your application. 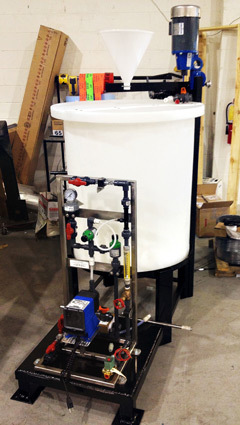 Our design is highly efficient, easy to maintain, cost-effective and well suited for any chemical process, regardless of tank size, quantity, or chemical viscosity. Our skid mounted systems are fully automated and packaged so that they can be dropped into place and work with minimal installtion. 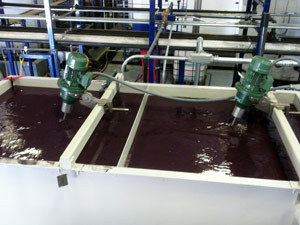 Chemical feed and mixing systems are integral components of any wastewater treatment solution. Our systems deliver precise dosing to reaction tanks or floc tubes to allow for maximum efficiency and reducing usage rates. 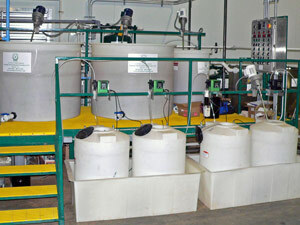 Systems available for acid, caustic, coagulant, and flocculant feed. 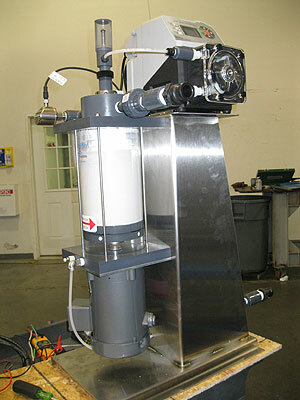 Mixing systems include Chemical Reaction Tanks and Flocculation Tubes. 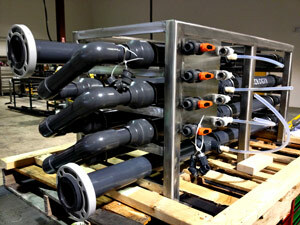 Both systems integrate seamlessly with Dissolved Air Flotation Systems and Lamella Clarifiers.